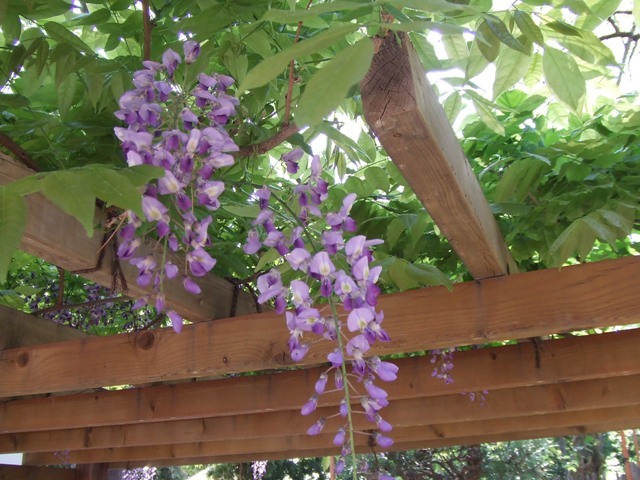 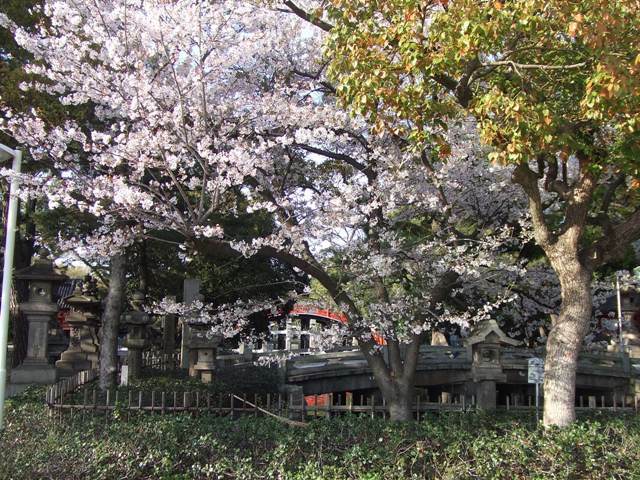 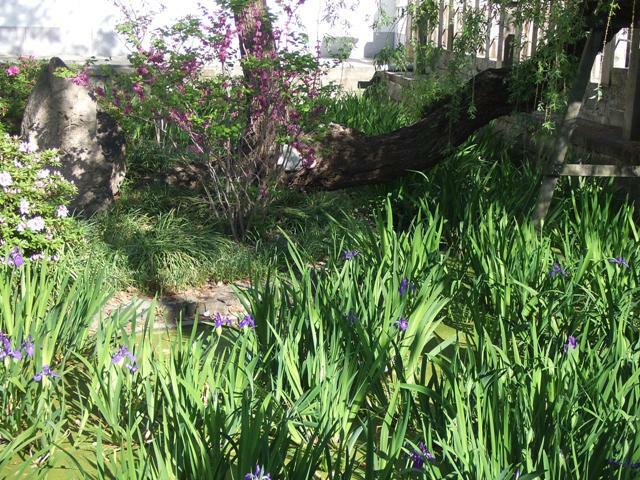 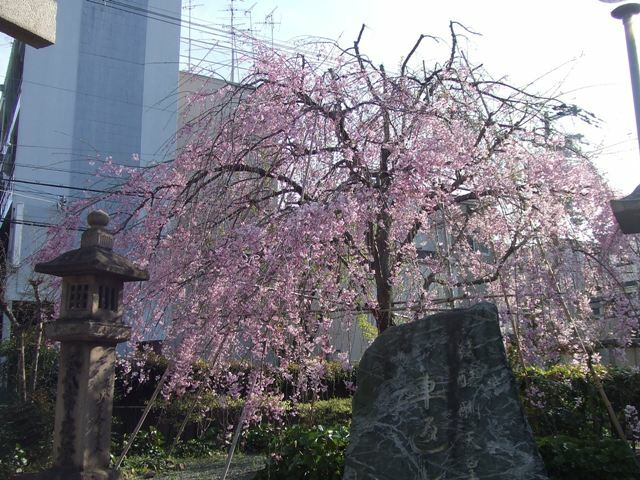 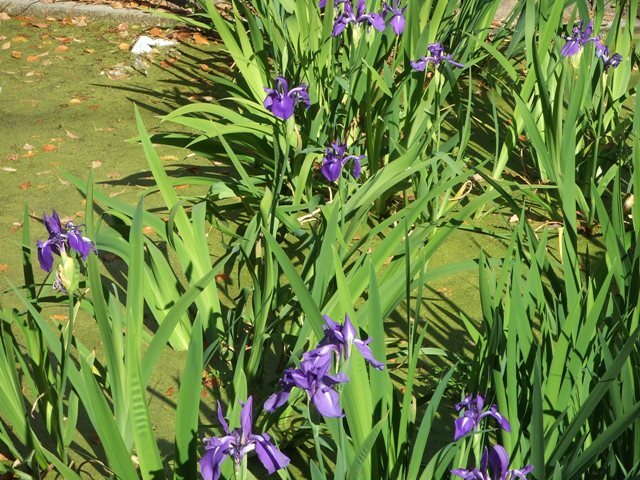 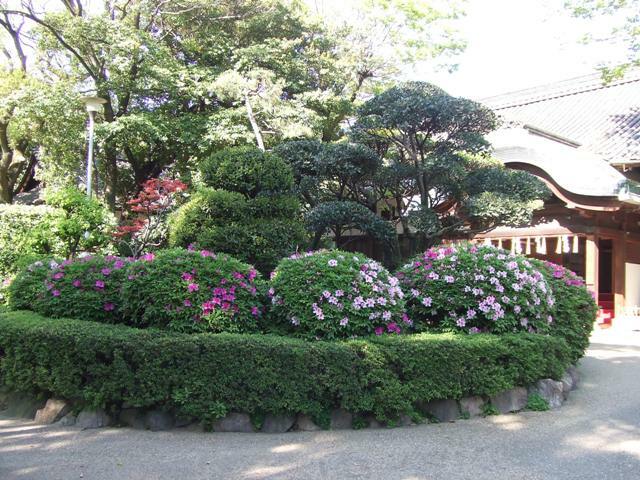 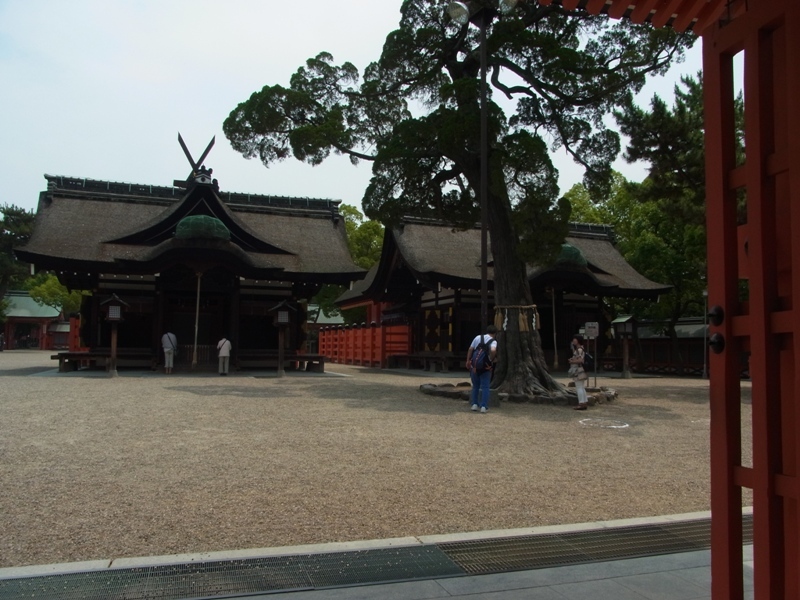 The Rice in Sumiyoshi Grand Shrine is grown organically. 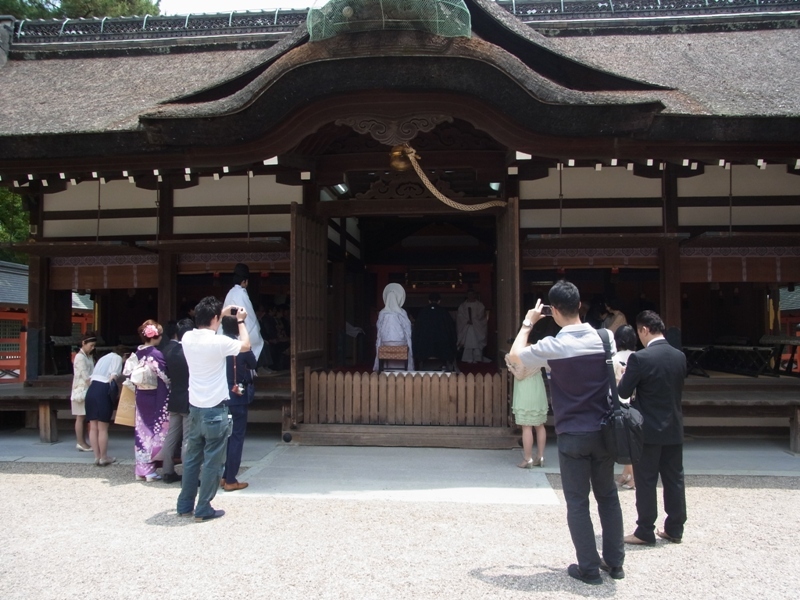 What photos are they taking? 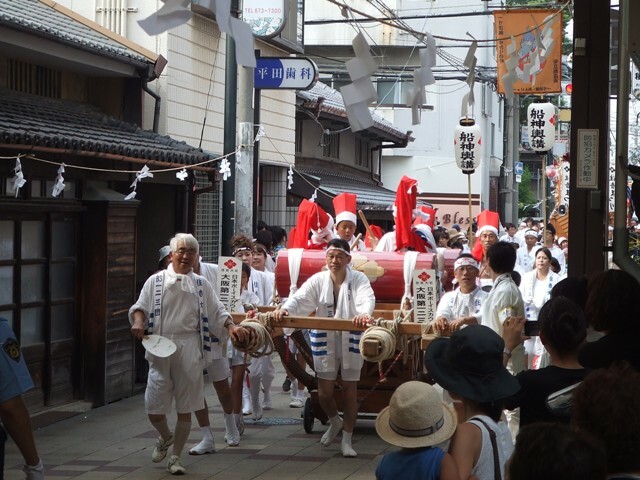 The parade of Sumiyoshi Festival, on the 1st of August, 2018. 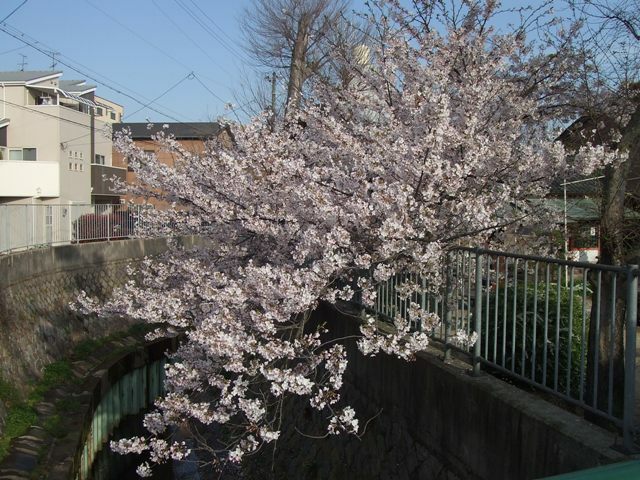 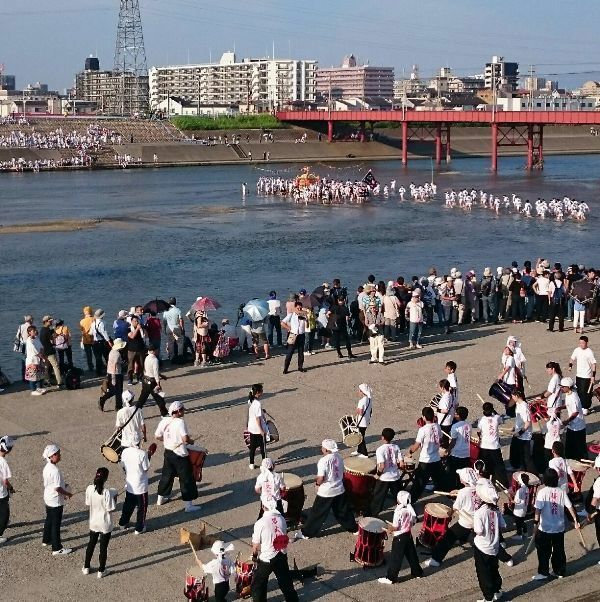 This year, they successfully crossed the Yamato River. 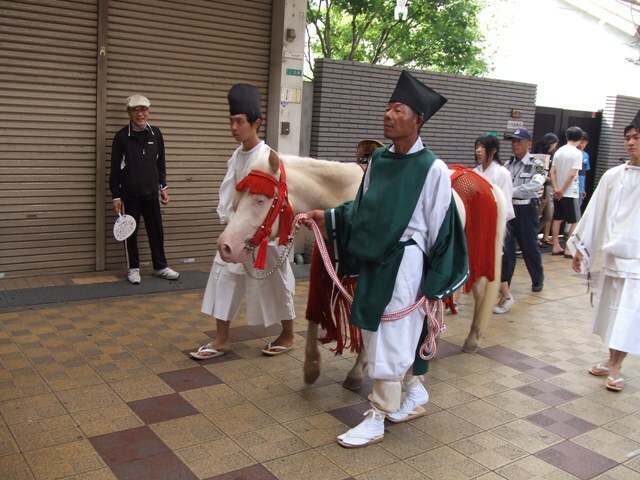 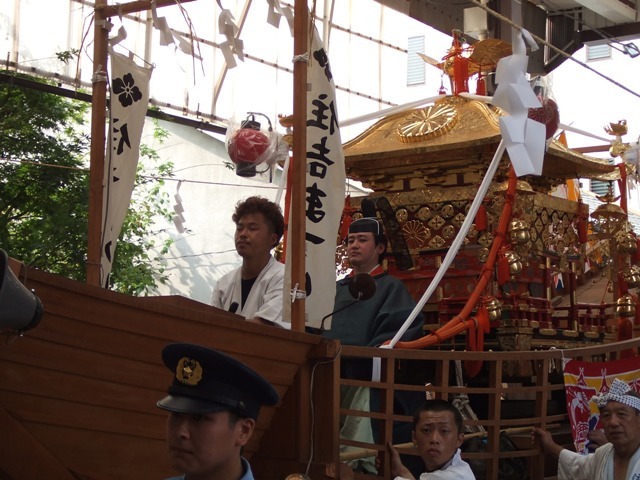 Today, the 1st of August was thefinal day of Sumiyoshi Festival. 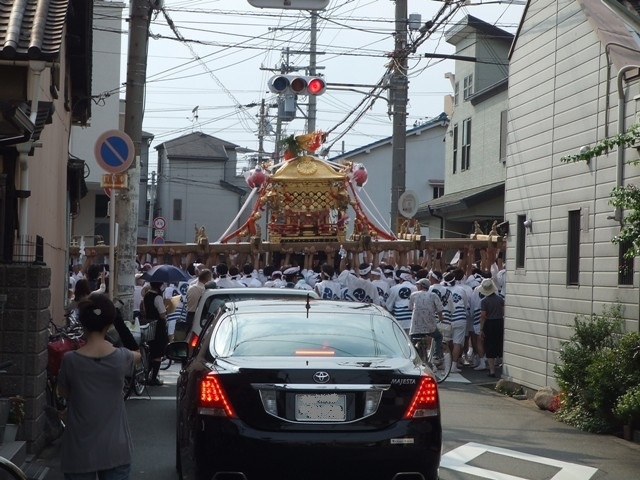 The parade took place along Old Kishu Road. 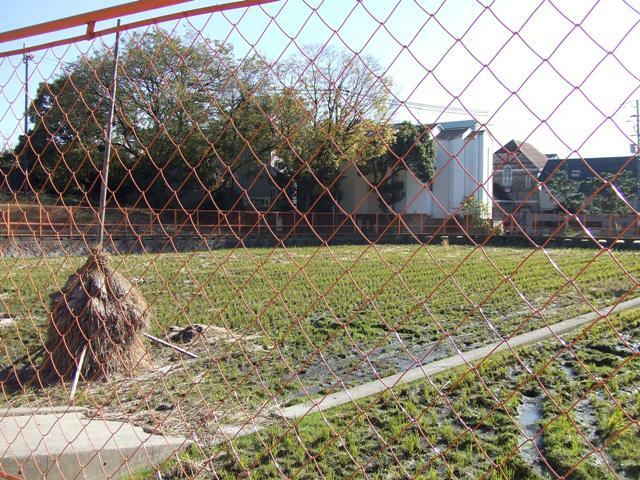 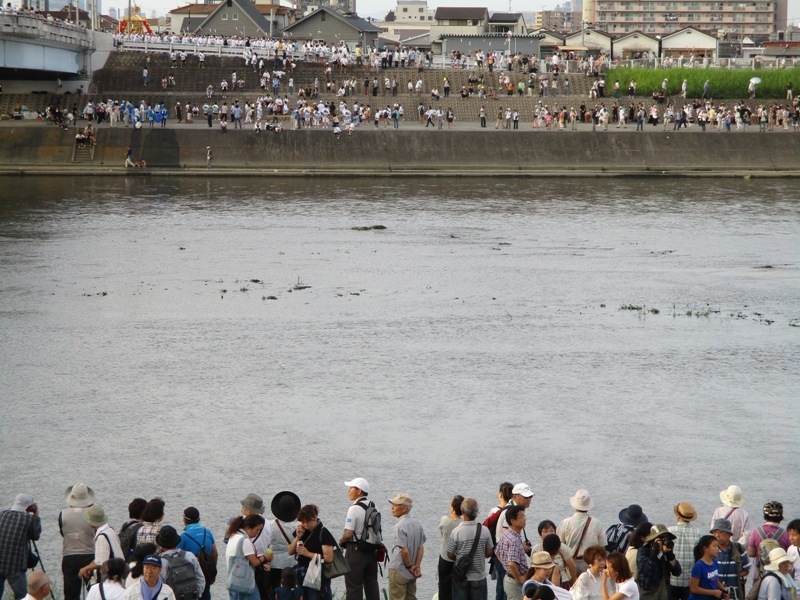 This year, due to the heavy rain in Nara, the Yamato River’s water level got too high to go into the river. 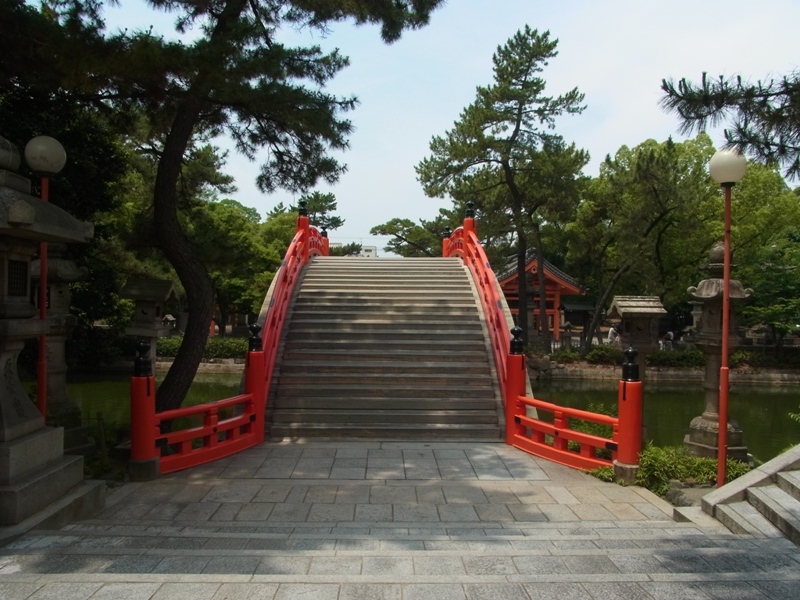 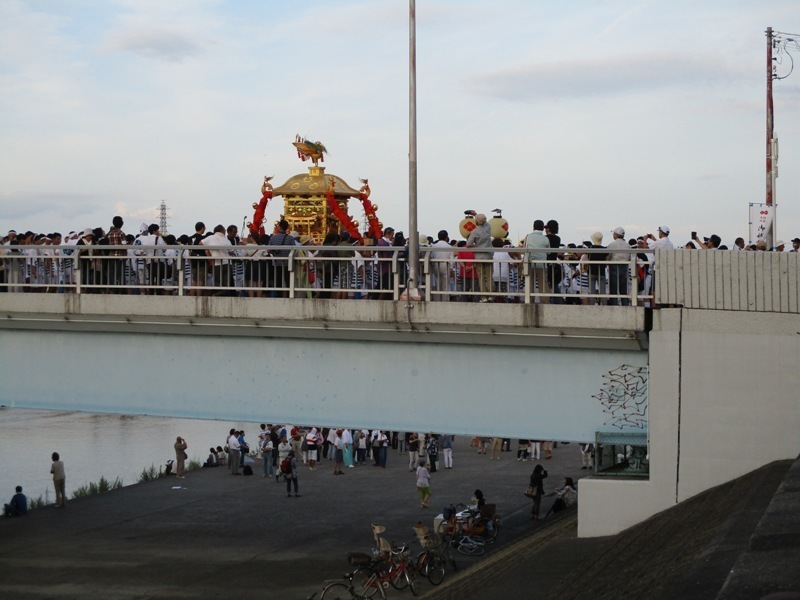 The portable shrine went across the bridge. 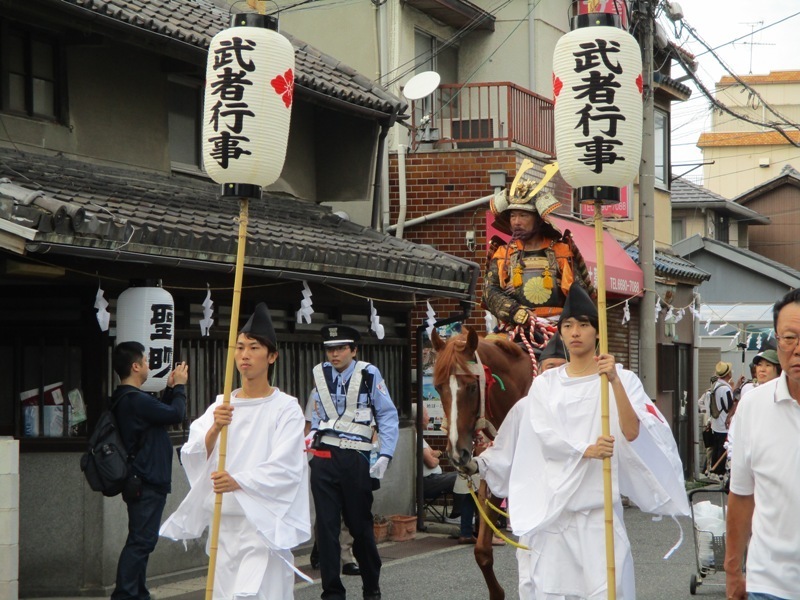 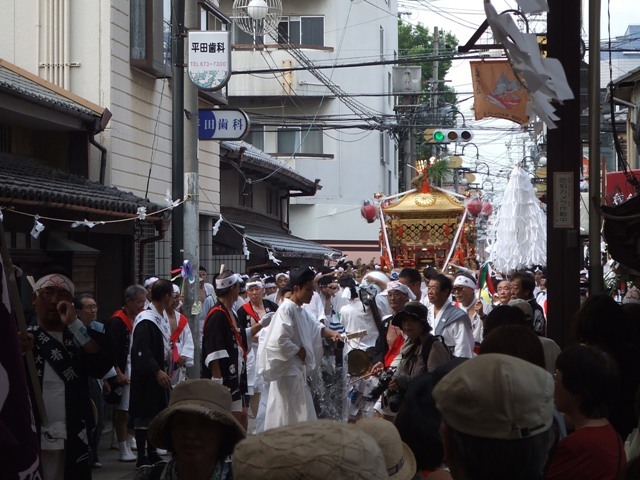 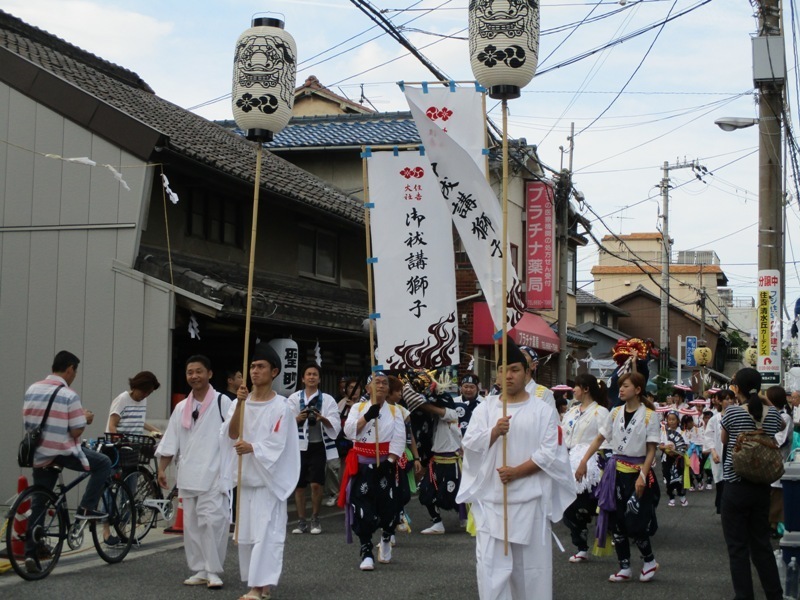 Sumiyoshi Festival is held from July 30th to August 1st every year, and August 1st is the final day. 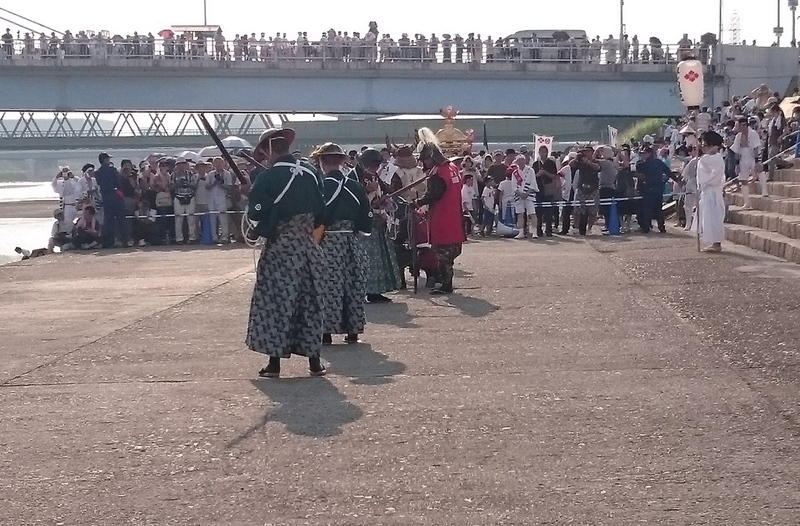 On the 1st of August, the big parade takes place. 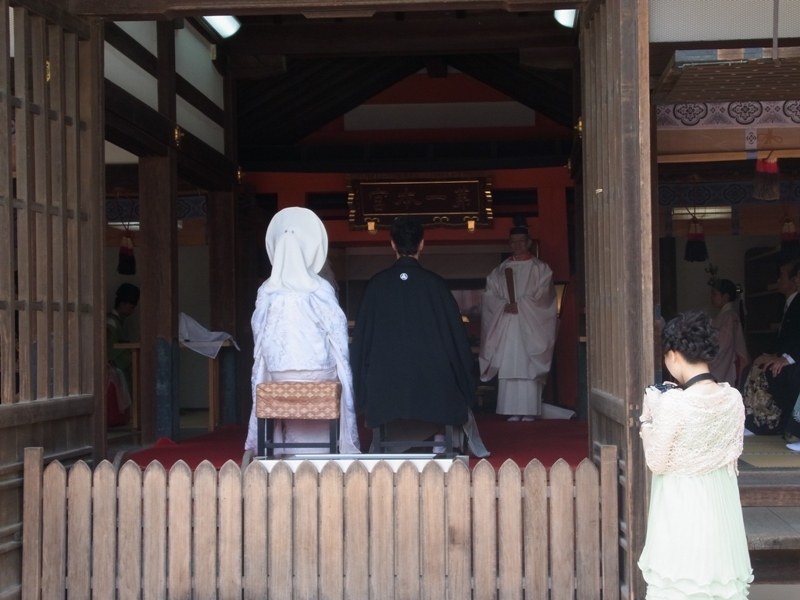 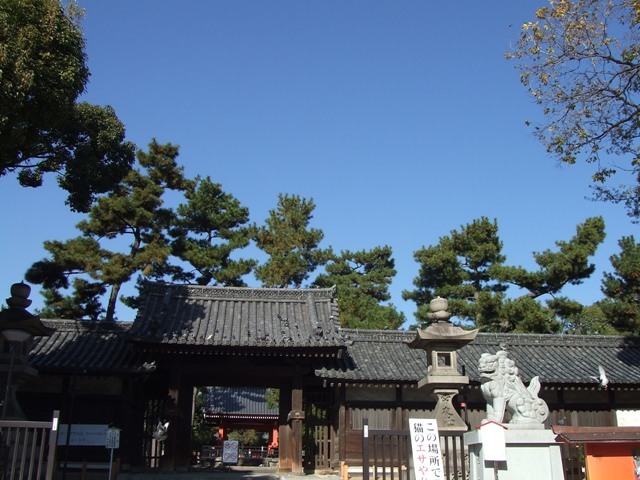 It starts from Sumiyoshi Grand Shrine to Shukuin, the branch shrine of Sumiyoshi Grand Shrine in Sakai City, and it’s about 4.6 km long. 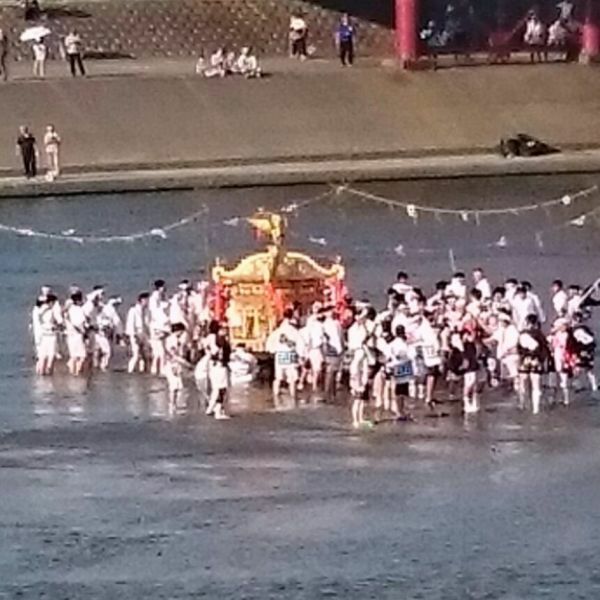 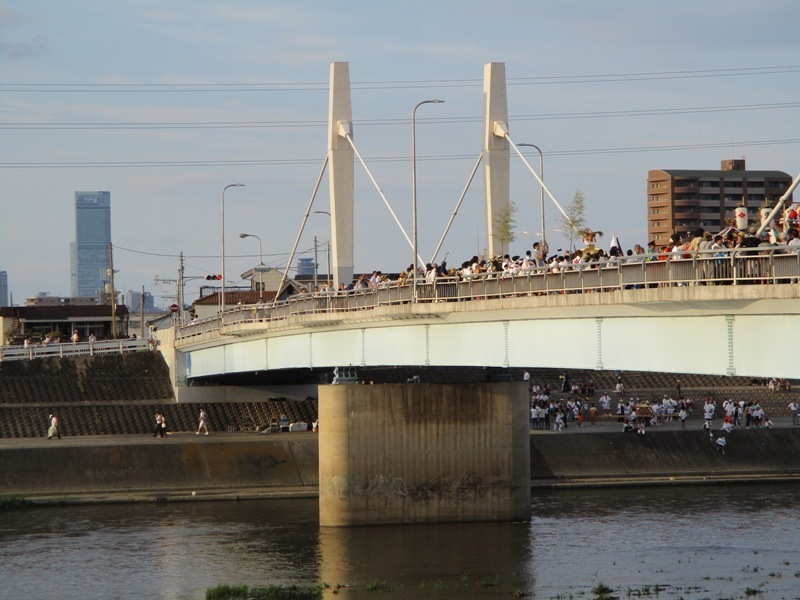 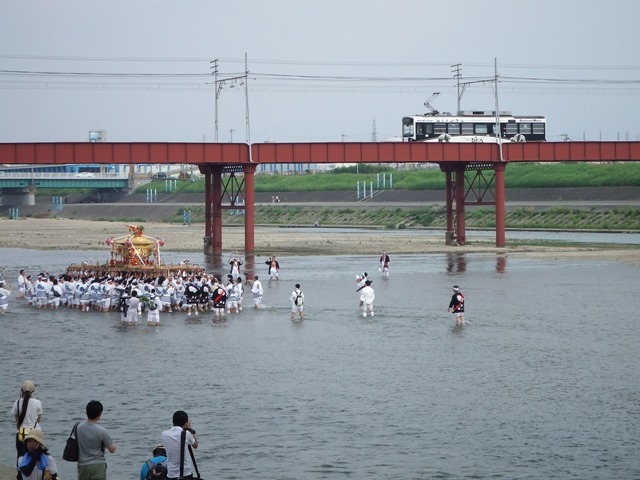 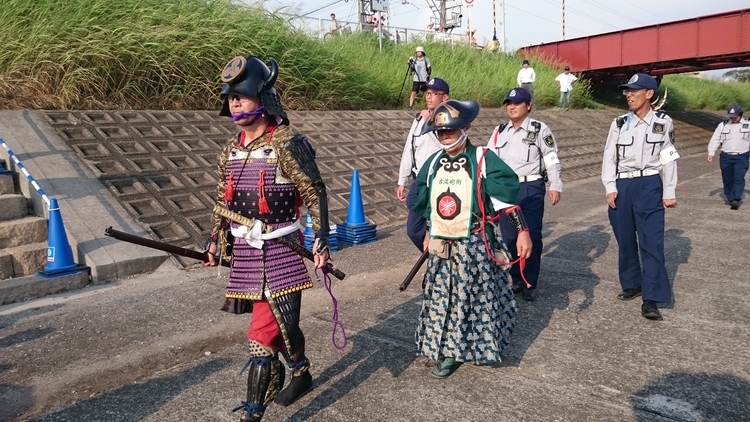 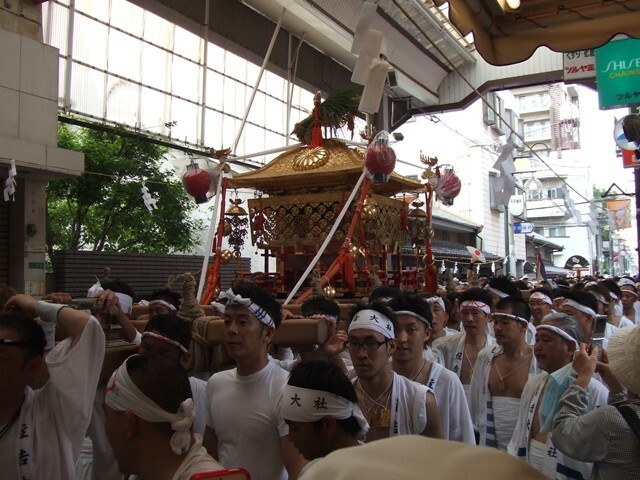 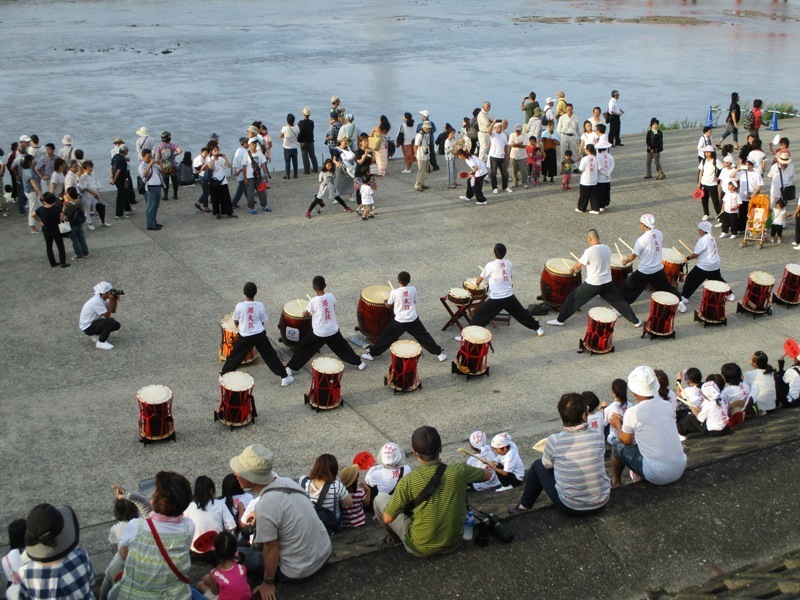 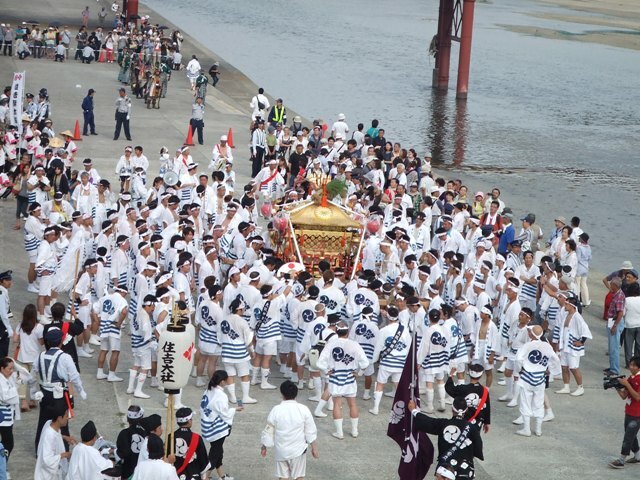 The biggest event is the portable shrine crossing in the Yamato River. 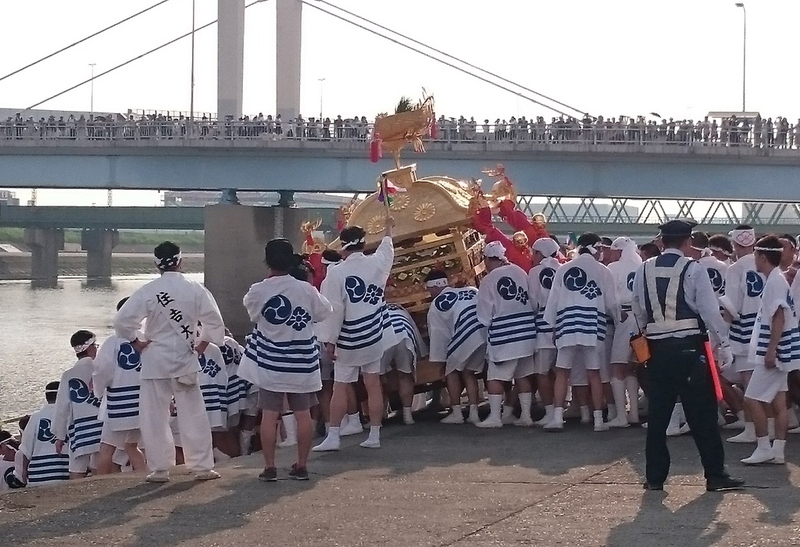 This year, the portable shrine got renewed and got really shiny and golden than ever. 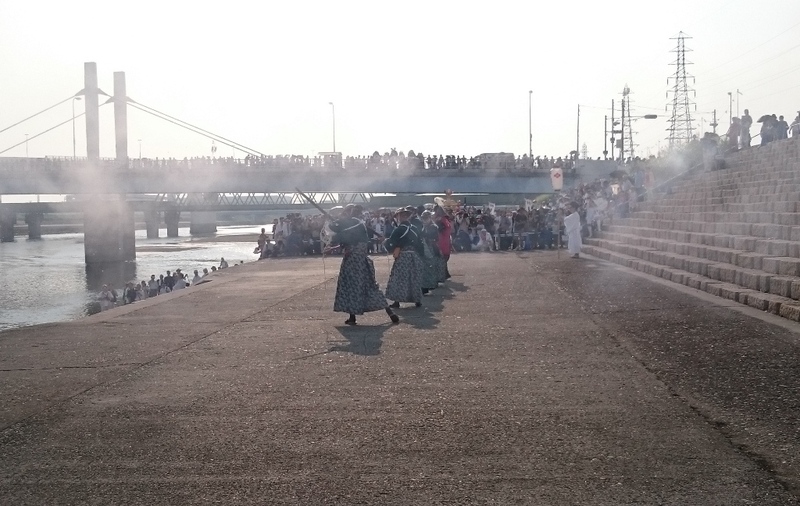 They triggered their matchlock guns. 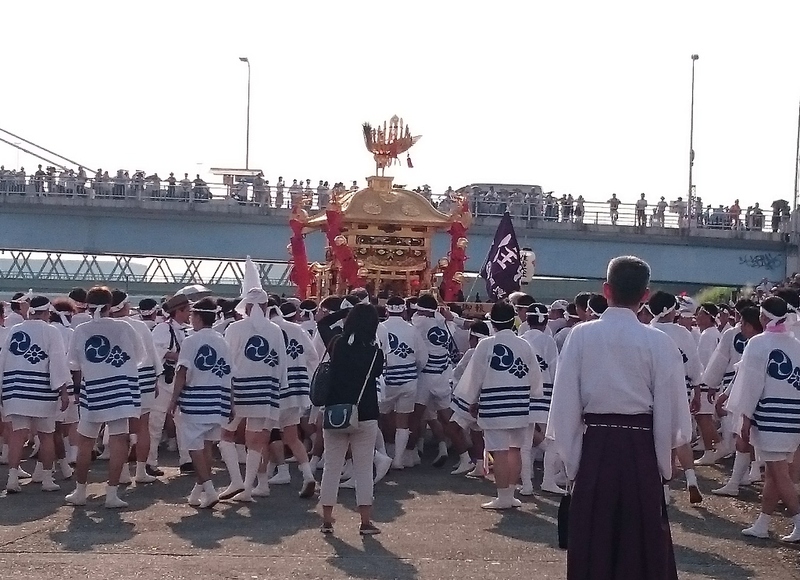 Osaka side people carried the portable shrine to the river. 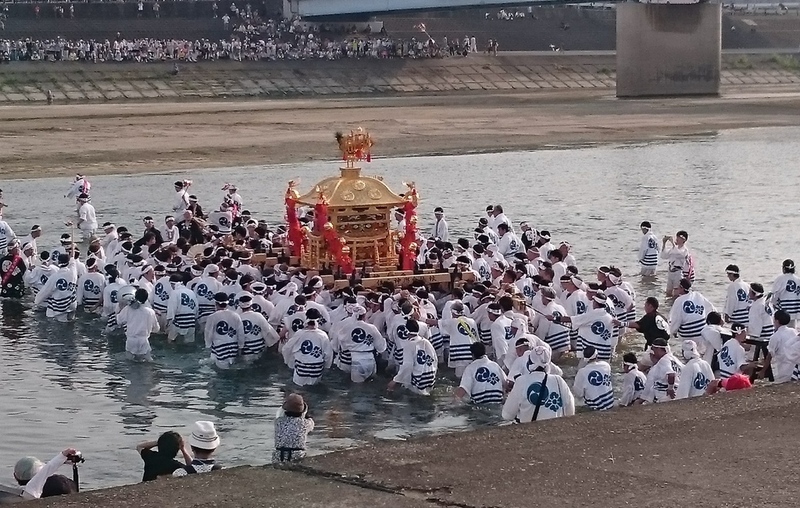 In the middle of the river, Sakai side people took over and carried to Shukuin, the branch shrine of Sumiyoshi Grand Shrine. 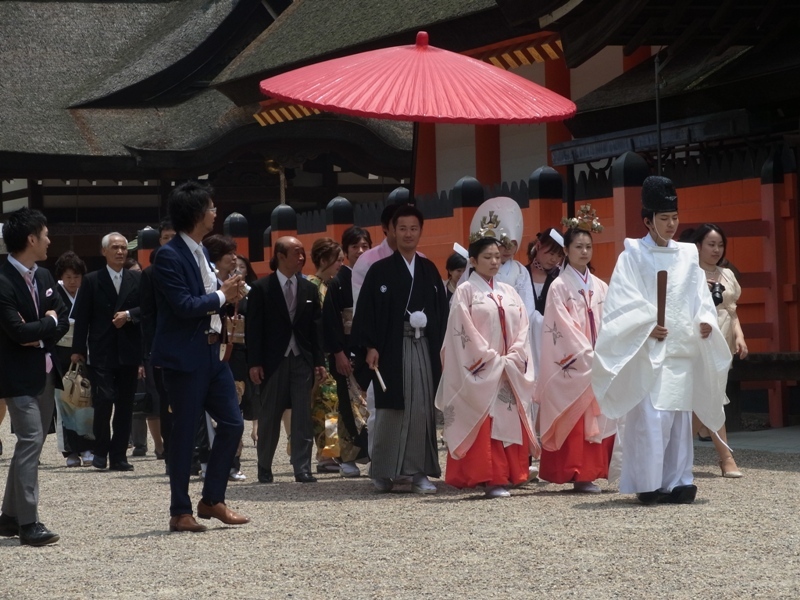 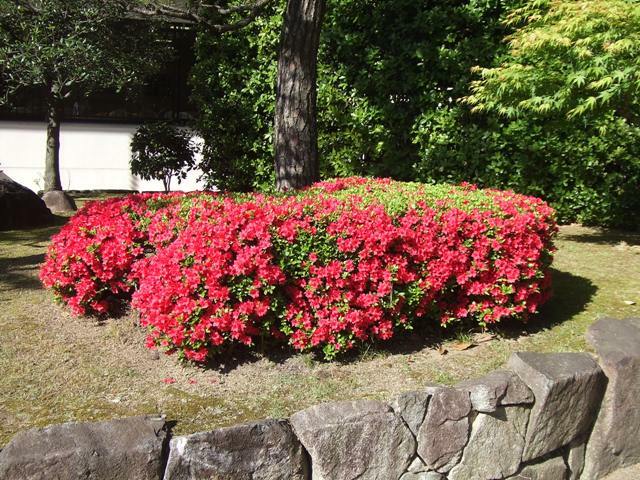 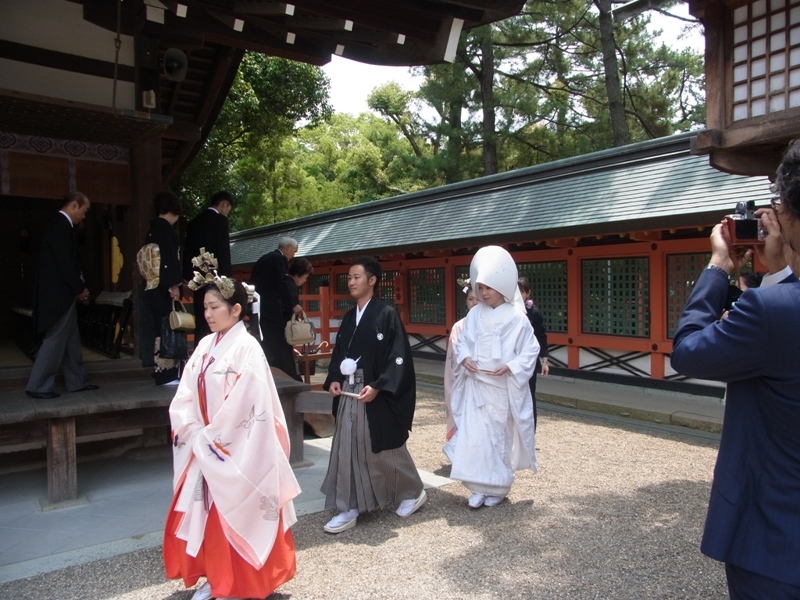 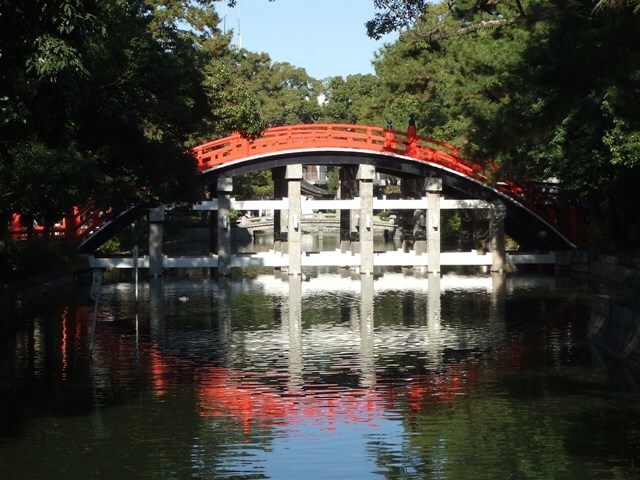 After the Rice Planting Ritual, the rice is grown in organic ways at Sumiyoshi Grand Shrine. 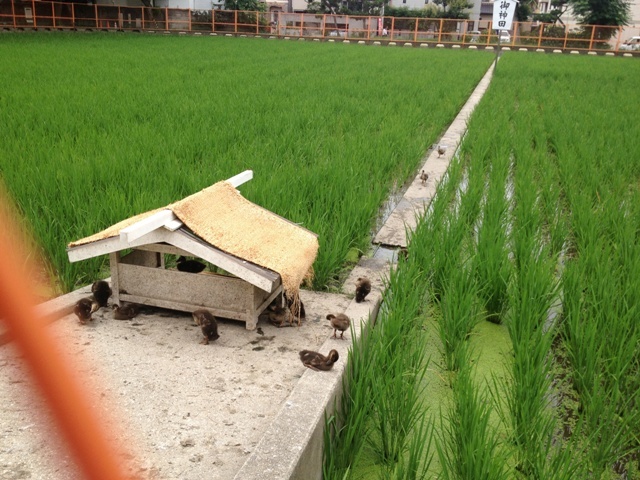 One way is to be helped by Aigamo Ducks. 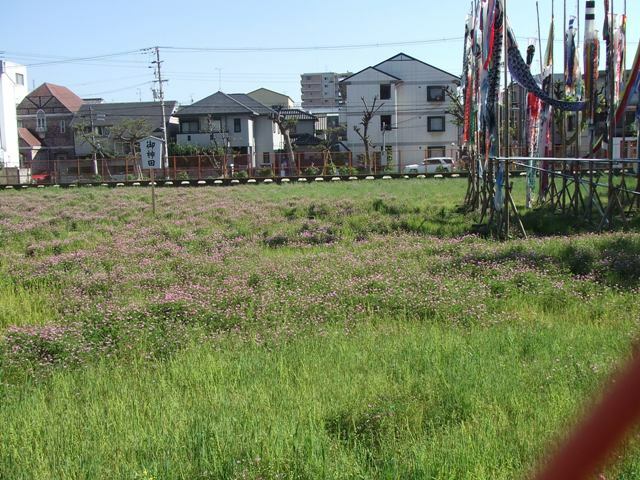 I introduced about this two years ago. 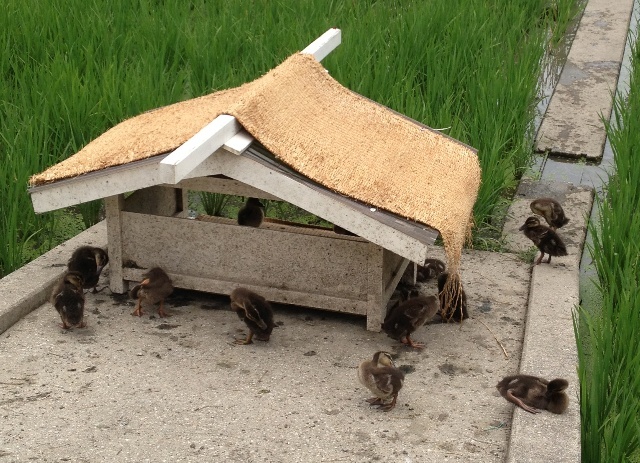 This year too, they are working hard eating worms and weeds. 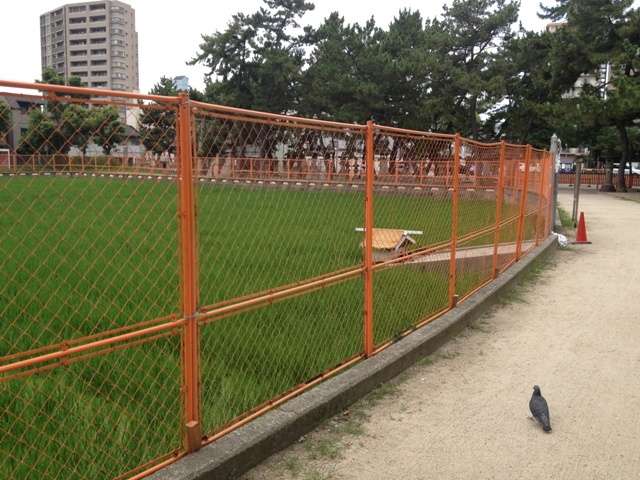 They just finished and started to take a break. 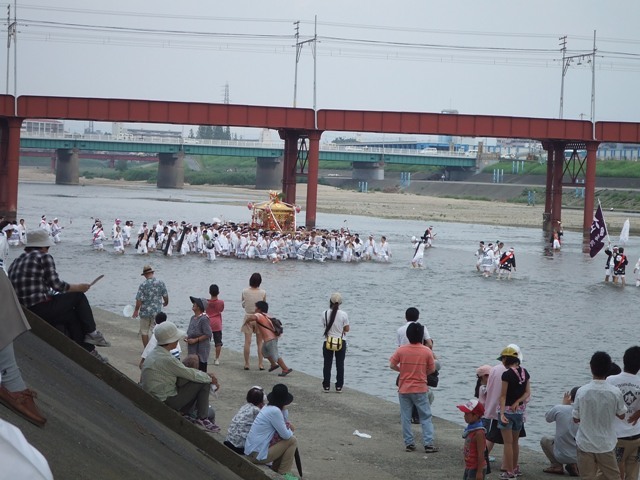 When I got there around noon, some of them were still working on and in the water. 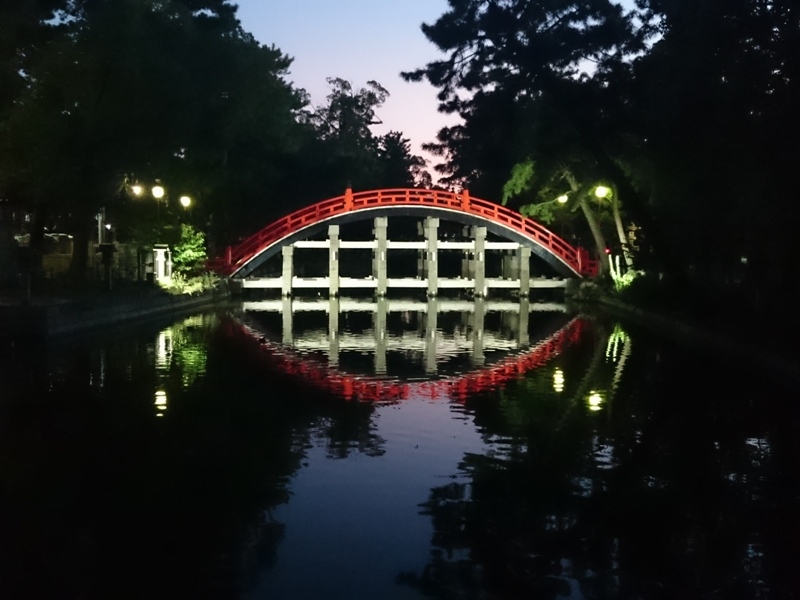 Too bad I missed the shot!